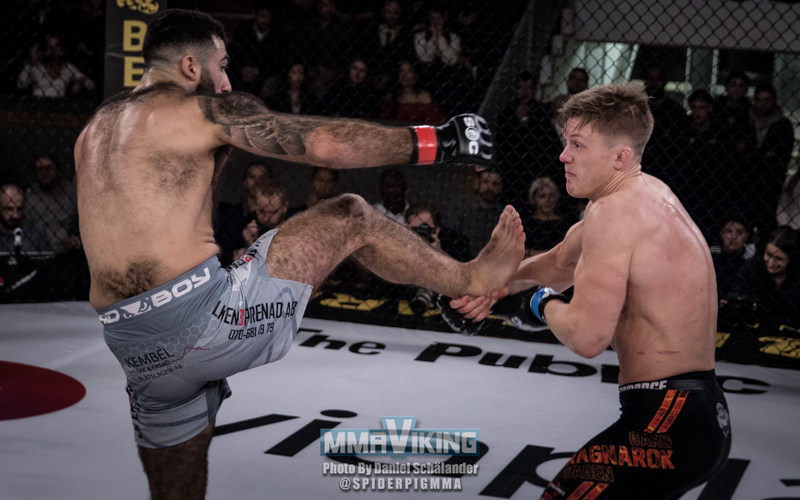 Gard Olve Sagen (1-2) will fight at Battle Arena 54 in Birmingham on March 2nd. “I am back! 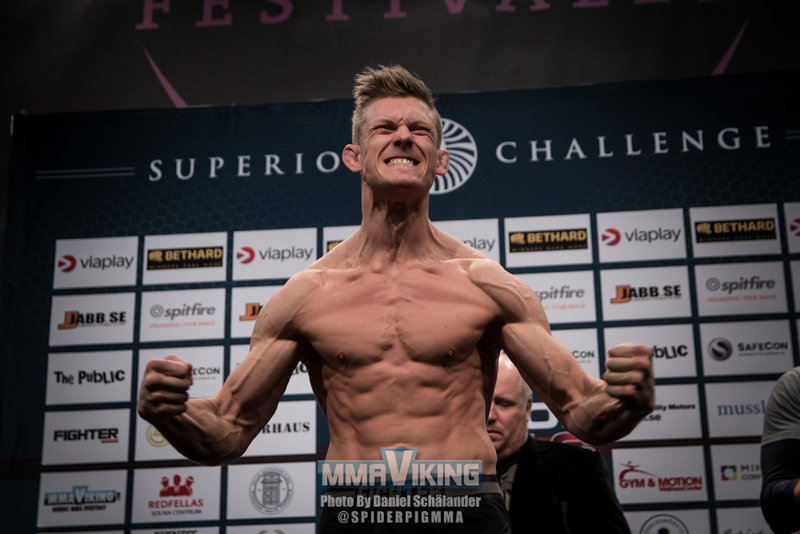 I needed some time off after both Rostem and Khamzat.” says the MMA Trondheim welterweight to MMA Viking. 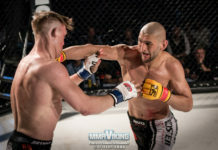 After winning his pro debut in 2016, the Norwegian is coming off two losses versus top Swedish prospects Khamzat Chimaev and Rostem Akman in his outings. 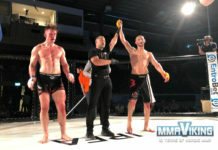 Watkins has had very little luck in the cage, losing his pro debut and also all 12 of his amateur bouts. “Ragnarok” took silver in the IMMAF 2014 World Championships as an amateur, earning a 3 win and 1 loss record. 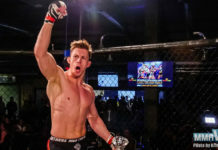 The promotion has signed a new partnership with Norwegian media giant Amedia enabling streaming of Battle arena shows to its audience throughout their 2019 season particularly concentrating on Norwegian fights, pro fights and title fights on Nettavisen sport.